Great stuff, tough to get Grove Square all i drink is Green Mountain K-cups and would like to try the Grove Square too. You’re welcome and thanks for the tip! Thank you for the great ideas. 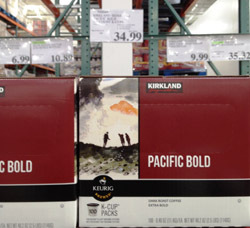 I was using Sam’s club that now carries quite a few varieties, but we moved away. I’ll be trying some of these other stores. I also like my solocup to refill with freshly ground coffee! 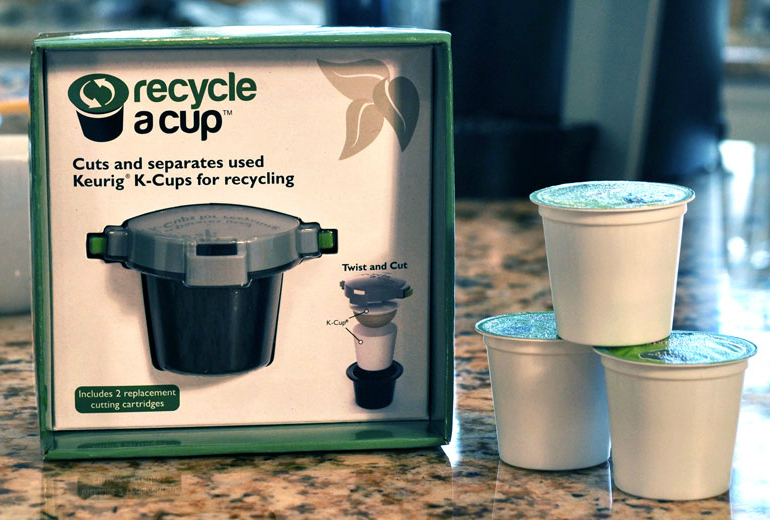 Think it lets a lot more flavor through than the kcup refillable one. DIY with Solofill K3 GOLD CUP 24K Plated Refillable Filter Cup for Coffee Pod on Amazon for $16.36, free shipping with Prime. Or the SOLOFILL K3 CHROME CUP Chrome Refillable Filter Cup for Keurig for $15.11. 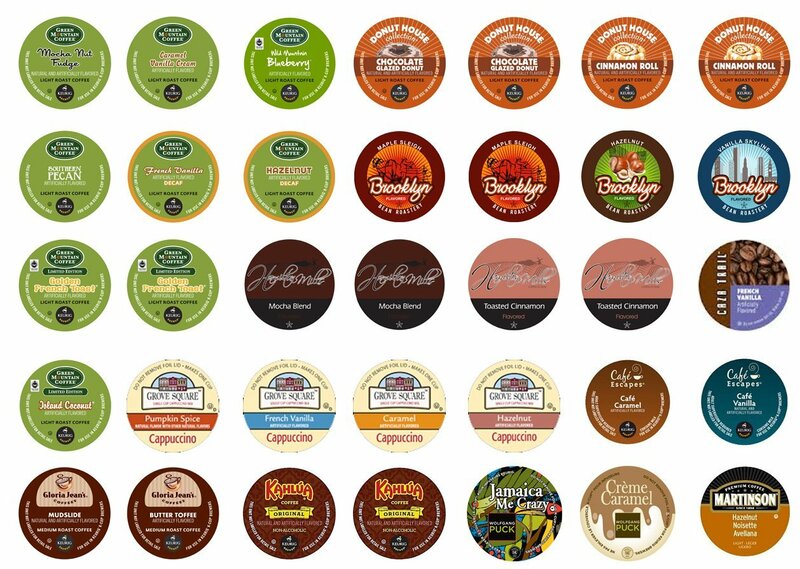 These make really great K-cup owner gifts! 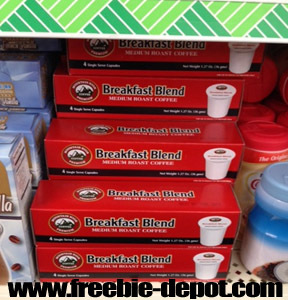 I’ve been using it with fresh ground coffee from starbucks or Kona beans from Hawaii ! Note: some DIY filter cups are not compatible with some K-cup machines so read the bullets to be sure. AWESOME LEAD! Thanks Cheap Skate! I’m headed there now! 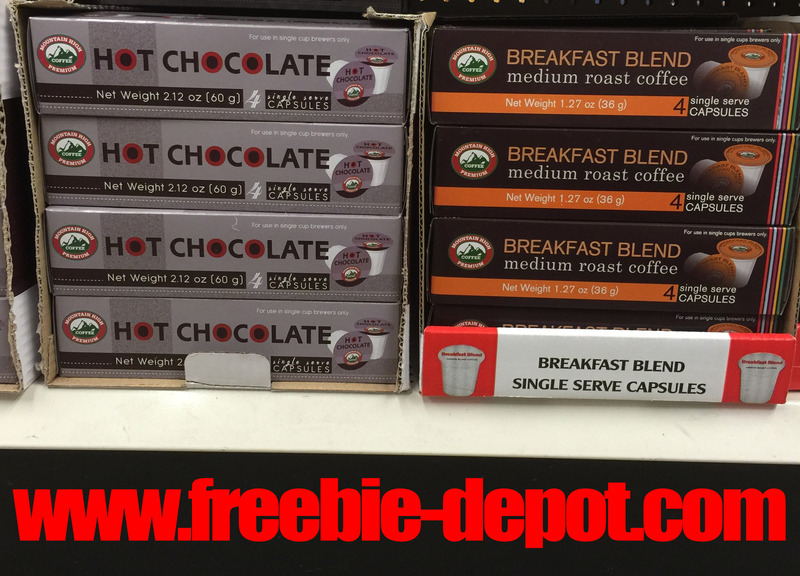 GOOD SITE BUT 19.99 FOR 80 K CUPS AT OCEAN STATE JOB LOT. WOW Gerald! That’s an awesome deal if you live in the North East. That’s just 25¢ Each! Walmart 48 count box now $15.98. Not nearly as good as when it was $4.98, but still the best price you’ll find other than online. I prefer the DIY cups over the pre-made ones -- I get whole bean coffee that I like, grind it, fill the cups, and have them ready throughout the day. I've picked up refillable cups in four packs for about $12 locally, and instead of spending the money on a Keurig brewer, I own a Cafejo MyFrenchPress, which was a $30 investment. 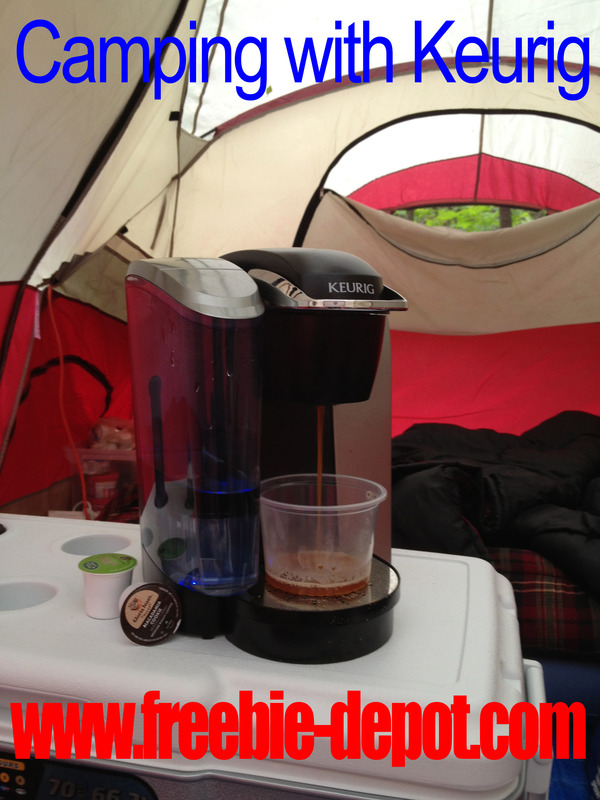 The Cafejo will take a K-Cup, and let you brew it. Just add hot water. This makes coffee acquisition convenient when you're in an office environment that provides hot water for tea and cocoa, as well. Thank you!! !… See, now this is valuable information. Not a bunch of generic BS. Thank you for this article, this is exactly what I was looking for. 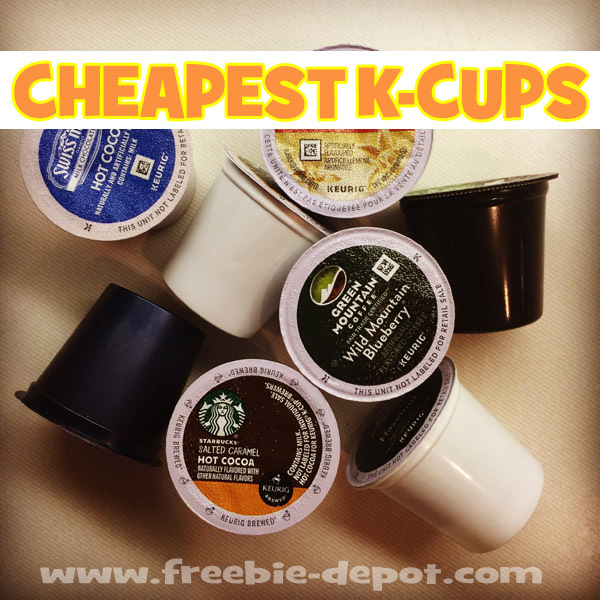 I was looking for the cheapest k-cups & this article put all the options together for me. Thank you for taking the time to research & put it all together.